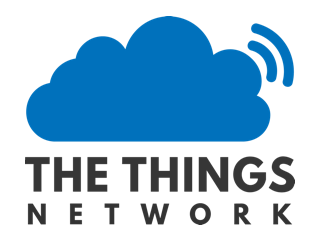 We are selling a new LoRaWAN GNSS tracker from ST that is ready for prototype usage and is based on the Murata LoRaWAN module with a STM32L072CZ, the Teseo-LIV3F GNSS positioning / geofencing module and various motion and enviromental sensors which include temperature, relative humidity and air pressure. The tracker evaluation kit includes a LiPo battery that can be charged using a USB Type C cable and comes with a plastic casing. It is CE certified. Looks nice but as a promotion and development tool for STM/Murata @$99 that makes it ~2x say a RAK5205 approx equivalent for the RAK811? It’s not trying to compete with these RAK boards, but enables developers to get a quick start with all sources and design resources available. We will support anyone that want to make it competitive in price and wants to make a custom product out of it. 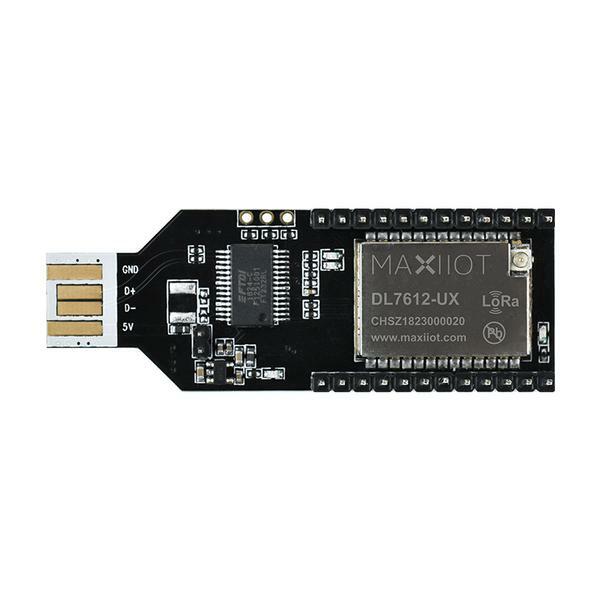 For those who struggle with LoRa , Maxiiot have released a LoRa Evaluation kit ,enable you to add LoRa connectivity to any windows, Linux or IOS operating systems. 1.Support AT command development and SDK secondary development. 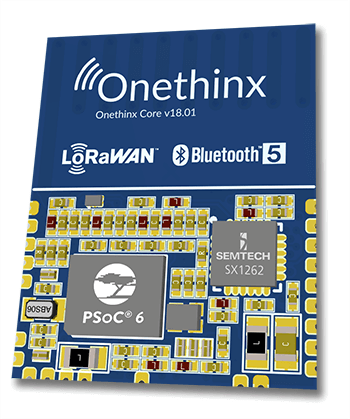 2.Support lorawan1.0.2, 1.0.3 or 1.1 protocol. 3.Support class A, B and C mode. 4.Support USB to Serial port, drive-free, support windows, Linux, IOS operating system.